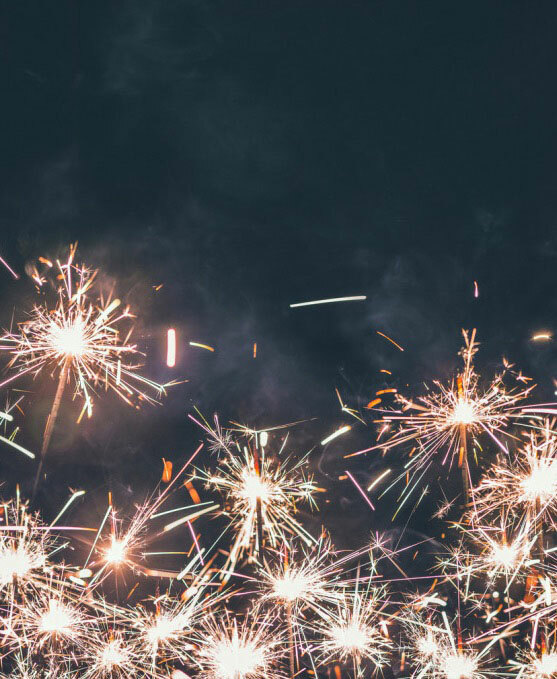 This post is based on old-fashioned research: I emailed 19 new literary agents seeking to build their client list, and got the inside dish from each of them. Personal information — their history, hobbies, etc. Many agents responded promptly to my question regarding what type of work they were seeking, and I was impressed and encouraged by the warmth and directness of their replies. By and large, agents are really looking for emerging writers. Before you leap to drafting 19 new queries be certain you’ve done your homework: Is the manuscript up to professionally edited standards? Do you know what category your book falls into? Do you know the sort of agency you would want to represent your work? 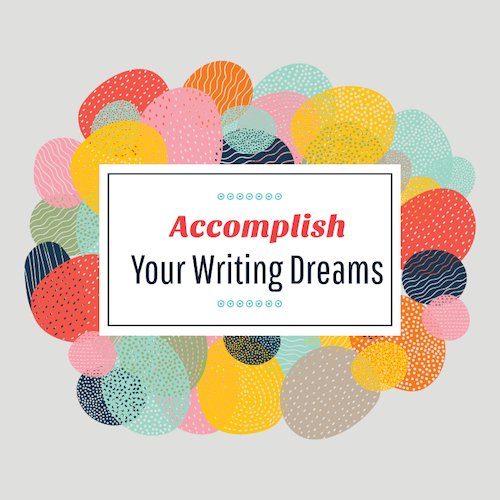 And are your goals for your manuscript realistic? When you submit your query to an agent, be a professional first, and a personality second. No matter what your brain tells you in moments of doubt or frustration, agents aren’t looking for seers, and they won’t be won over by efforts to prove you really, truly, deeply know them. Presenting an agent with biographical details that you dug up on her by googling her name won’t charm her. She wants a concise, professional query that displays your book, its qualities and potential, and a general sense that you submitted to her with care. A touch of personality is professional. You should aim to highlight those qualities that make you interesting, but such qualities can be limited to your publication history, education, or professional qualifications that relate to your manuscript. Know that a “No” is in your best interests just as much as a “Yes.” This can be tough. When you’ve finished your manuscript and it’s time to sell it, you can’t imagine one reason why anyone would reject it. That’s a good sign. It means you have faith in the outcome. But don’t confuse confidence with good business. You wouldn’t want an overbooked agent to take on your project any more than an agent would want to represent an author who never plans to write another book. Agents offer career representation. If the agent doesn’t take to your work, she’s saved you valuable time by rejecting you. Taste is a powerful thing, and you want the agent author relationship that will foster your talents and encourage you to persevere. After all, securing literary representation is only the first gate toward publication. 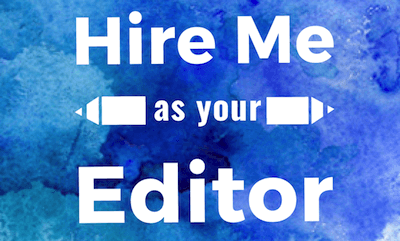 Editors offer a whole new round of rejection, and for that, you want someone in your corner to champion your voice. 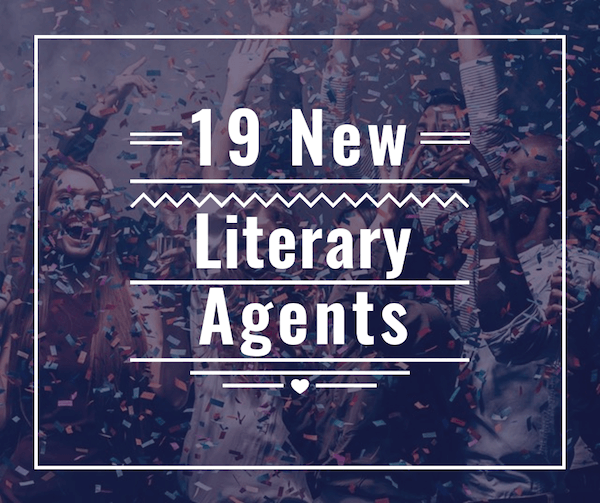 The below list of 19 New Literary Agents aims to facilitate a conversation between agents and potential clients. Whether the writer writes literary fiction, young adult, MG, upmarket, genre fiction or some blend of each, whether the author is seeking an agent for fiction or nonfiction, for novels or memoirs, short stories, essays, biographies, even graphic novels, the below list provides options for everyone. Lesley Sabga has worked for The Seymour Agency since 2014, but only in the fall of 2017 stepped into an associate agent position. She’s got a soft spot for the Kentucky Wildcats. Seeking middle grade, young adult, science fiction and fantasy as well as how-to and coffee table nonfiction, Leslie tends to champion ambitious plots with memorable characters set in unforgettable worlds. How to Submit: Lesley prefers email queries and asks that you paste the first five pages of your manuscript into the bottom of your email. Direct your queries to Lesley AT TheSeymourAgency DOT com. 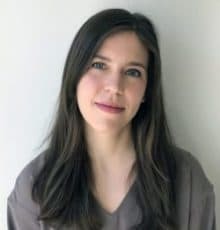 Natalie Grazian, an Associate Literary Agent at Martin Literary Management, is seeking adult fiction clients. She’s partial to cuttingly perceptive contemporary, soft sci fi, and fantasy—particularly historical fantasy at the moment. She likes her protagonists hapless and ill-equipped. The lone-wolf, savvy, cool types don’t tend to catch her eye, though she enjoys strong character transformations. Authors who stage their novels in fantastic locations, and build big worlds will catch Natalie’s attention, though she enjoys claustrophobic settings as well, such as boarding schools located in the middle of nowhere. Plotless action is the quickest way to sink a query when submitting to Natalie, while authors who give a sneaky history lesson; develop subtle, magical undertones; write truly vile villains; portray complicated families; and craft contemplative, omniscient narrators will keep her reading. She’s sure to turn pages if she finds a non-stereotypical character who is marked, but not defined, by difference. How to Submit: Please include a query letter in the body of your email and attach the first ten pages of your manuscript, preferably as a Word doc. Please send your queries to Natalie AT MartinLit DOT com. 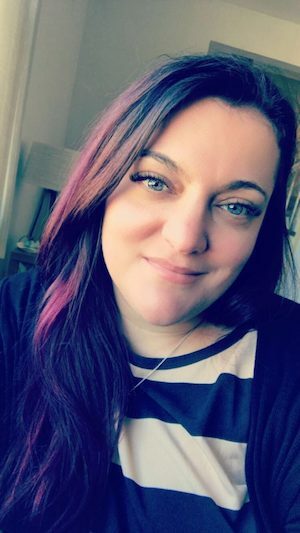 Whitney Ross of Irene Goodman Literary Agency seeks YA, contemporary, and adult fiction across all genres. She is also interested in nonfiction about cooking, design, and fashion. She loves novels set in unusual time periods and locations, both fantastical and ordinary. She rarely rejects the trickster king motif, and has a weakness for read-between-the-lines subtle romances. Books not on her “wish list” consistently surprise her, and she is always open to stories with compelling characters and emotionally involving plotlines. How to Submit: Email a query letter and the first ten pages, along with a synopsis (3-5 paragraphs) and bio in the body of an email to whitney.queries AT irenegoodman DOT com. Whitney does not accept snail mail queries. How to Submit: Submissions can be emailed to: lauld AT writershouse DOT com. Please send a query, along with the first 10-15 pages of your manuscript. For picture books, please send the full manuscript. She does read each query carefully, and aims to respond within one week. Alex Field opened The Bindery in 2017. His agency reflects industry knowledge he developed and honed over eighteen years in publishing and journalism. He seeks Christian spirituality, literary fiction, science fiction and fantasy, memoir, biography, business, diet and health, pop culture, theology, and more. How to Submit: To query Alex about literary representation email your book proposal to info AT thebinderyagency DOT com along with a cover letter. Please include a clear summary of your book concept, table of contents, author biography, at least one sample chapter, relevant contact information, and your publishing history. 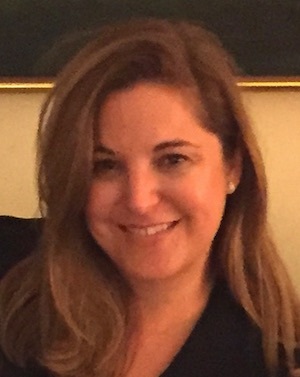 Meg Davis joined Fletcher & Company in 2017. She’s passionate about social justice, and women’s rights. One book she couldn’t put down was Ta-Nehesi Coates’s “Between the World and Me.” She seeks adult literary fiction and is drawn to flawed characters with complicated family histories. How to Submit: To query, please send a letter, brief synopsis, and the first 5-10 pages of the manuscript/proposal pasted into the body of the email to info AT fletcherandco DOT com. Do not include email attachments with your initial query, as they will be deleted. Only query one agent at Fletcher & Company at a time. 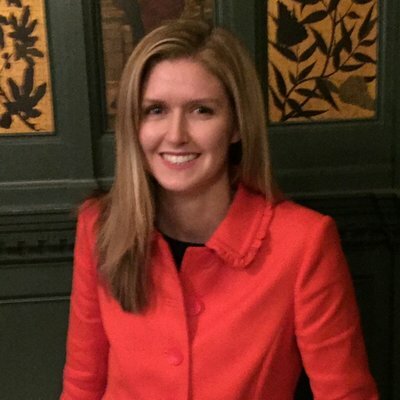 Erin McFadden is also new to Fletcher & Company and actively building her client list. She’s not scared of Infinite Jest and welcomes manuscripts of absurd length (as long as they show true marks of genius). She may regret mentioning David Foster Wallace’s tome on her agent bio as she’ll likely be overrun by writers who believe they’ve picked up the torch Wallace dropped, so Erin McFadden might welcome some shorter, subtly-layered-with-dramatic-nuance type queries as well. Bookfox readers, I hope you appreciate an agent with a sense of humor. How to Submit: To query, please send a letter, brief synopsis and the first 5-10 pages of the manuscript/proposal pasted into the body of the email to info AT fletcherandco DOT com. Do not include email attachments with your initial query, as they will be deleted. Only query one agent at Fletcher & Company at a time. Julia Livshin spent time as an intern at The Atlantic where she worked with writers like John Updike and Roxana Robinson. She’s refined her practice as a freelance book editor, copy editor, and fiction reviewer extraordinaire. As a native of Chicago she understands the brutal cold of a Midwestern winter, and her studies have taken her to North Carolina and Massachusetts. Duke and Harvard aren’t bad schools to have on one’s resume. She’s in search of literary and upmarket fiction as well as children’s literature. In addition to fiction, she enjoys narrative nonfiction. Her hope is to cultivate new writers. How to Submit: Please send queries to jlivshin AT gmail DOT com. Queries should include the first fifty pages of your manuscript, as well as a brief synopsis and a bio. Nicki Richesin may be new to Wendy Sherman Associates, Inc. 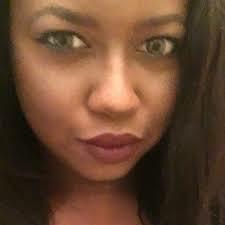 Literary Management, but she’s an industry vet with years of experience as a freelance editor and book editor. While chatting recently with another agent at the San Francisco Writers Conference Nicki mentioned how much she loved Zadie Smith’s collection of essays Feel Free and would like to find a client like her. The other agent said, “Zadie Smith is a unicorn!” So in Nicki’s eternally optimistic way, she’s hunting for unicorns. She’s especially interested in upmarket fiction from wry observers with a different slant on life and how to live it. She’s drawn to stories that teach her something new about the world. Books that make her weep (like she did when she read “The Age of Miracles” by Karen Thompson Walker) or laugh until she cries (such as “Standard Deviation” by Katherine Heiny). She loves historical novels like Yaa Gyasi’s “Homegoing” and strangely ingenious fiction like “Pond” by Claire Louise Bennett. The unicorns, of course, impossibly well-written, story-driven novels like “The Animators” by Karla Rae Whitaker, “All My Puny Sorrows” by Miriam Toews, and anything (novels, essays, letters, doodles, etc.) by Zadie Smith. Unicorns may be difficult to find, but Nicki is still searching. How to Submit: Email submissions to submissions AT wsherman DOT com. Include your last name, title, and Nicki’s name in the subject line. For fiction, please include a query letter and your first 10 pages copied and pasted in the body of the email. They will not open attachments unless they have been requested. For non-fiction, please include your query letter and author bio. 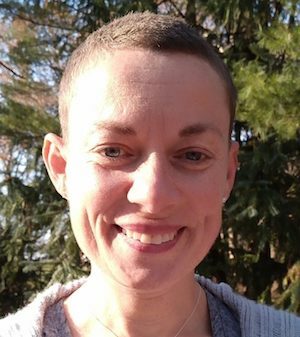 Eva Scalzo, pronounced “Eh-vuh”, of Speilburg Literary Agency, trains her eyes on Romance and YA fiction. Since the fifth grade when she discovered Sweet Valley High, she’s bonded with YA literature. Her sensibilities were further shaped when she inherited a vast collection of vintage Harlequin romances from her grandmother. She’s always on the hunt for good romance novels, but prefers not to represent inspirational romance. There is such a thing as too sweet! How to Submit: Send all unsolicited submissions via e-mail to speilburgliterary AT gmail DOT com. In the subject line of your query email, please include “Query Eva” followed by the title of your project. Include a query letter and the first three chapters of the novel in the body of the email. 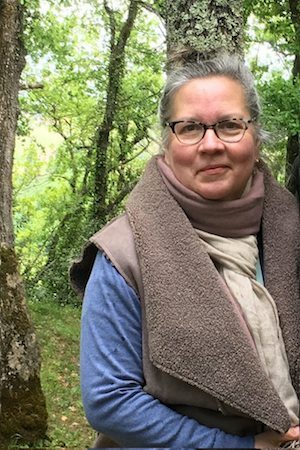 Deborah Hofmann joined the David Black Literary Agency in December 2017, but her adventures in publishing date back to the New York Times where she edited the NYT Best Seller lists. Discovering new authors brings Deborah great joy. She enjoys representing literary and commercial fiction as well as narrative nonfiction, autobiography and memoirs, culture and the arts, humor, practical how-to skills and artisanal arts and crafts. How to Submit: Query Deborah at dhofmann AT dblackagency DOT com. Summarize your book idea and include in the body of your email your proposal and, if appropriate, the first 50 pages. Do not attach any documents as attachments will not be opened. Cynthia Ruchti joined Books & Such Literary Agency in 2016 after a brief stint as the board president of American Christian Fiction Writers. As an author of numerous books, and as someone who spent 33 years writing a radio show that blended quasi-devotional spiritual insights with gripping elements of fiction, Cynthia brings empathy and insight to her clients, offering representation to authors at all stages of their careers. Cynthia is currently focused on finding captivating nonfiction projects, and would be especially interested in acquiring exquisitely written nonfiction with the emotional depth and intricate storytelling of “This Is Us” coupled with the soul-healing beauty of God’s grace. Cheesy need not apply! How to Submit: When submitting a query, follow these guidelines: Limit your query to one page; include the genre and subject of your manuscript, its unique elements, and target audience; highlight your vision for marketing your book, your writing experience, the name of the person (if any) who referred you to Books & Such, and whether you’re currently submitting your query to other agents. Visit http://www.booksandsuch.com/submissions/ for specific requirements regarding fiction and nonfiction manuscripts. 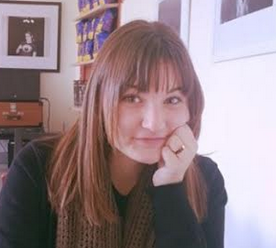 Jordan Hamessley of New Leaf Literary & Media focuses exclusively on children’s and YA literature. 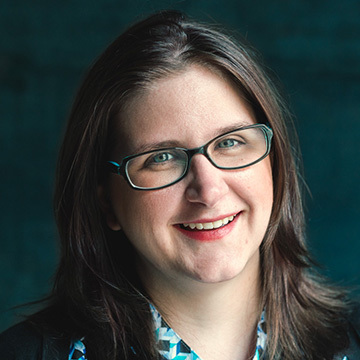 She came to her career as an agent after nearly a decade working the editorial side of publishing at Penguin Young Readers (Grosset & Dunlap), Egmont USA, and Adaptive Studios. Winning queries possess a sense of fun and humor. She has a keen eye out for work that brings the queer experience to children’s literature, and always holds her breath when she opens a YA sci-fi or middle grade horror query. 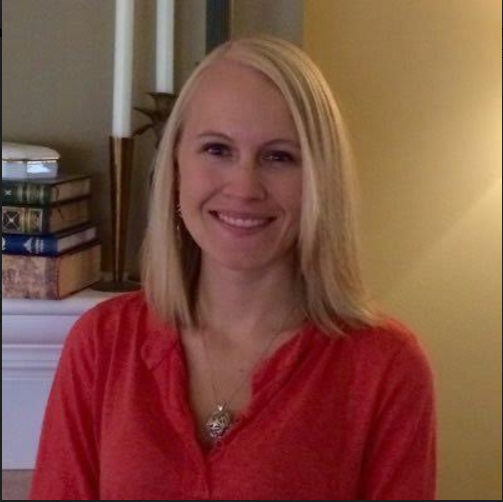 Her interests in nonfiction focus on picture books with a STEM focus. How to Submit: Send your query to query AT newleafliterary DOT com. Do not query via phone. The word “Query” must be in the subject line, as well as Jordan Hamessley’s name. Also include the category (i.e., PB, chapter book, MG, YA, adult fiction, adult nonfiction, etc.) You may include up to 5 double-spaced sample pages within the body of the email. Attachments will not be opened unless specifically requested. Include all necessary contact information. Kieryn Ziegler joined Dystel, Goderich & Bourret in 2017 as the assistant to Michael Bourret in the West Coast office. She grew up in central Pennsylvania and moved to LA to study at USC’s School of Cinematic Arts, where she graduated with a BFA in Writing for Screen & Television. She loves books about exciting new worlds, found families, fantastic female characters, and stories with diverse POVs — especially YA & MG. Aside from good books and good TV, she’s a big fan of dogs, road trips, and coffee shops with lots of outlets. How to Submit: send queries to kziegler AT dystel DOT com, along with the first 25 pages (or nearest chapter break) of your manuscript. See these submission guidelines for more query guidelines and information on nonfiction proposals. 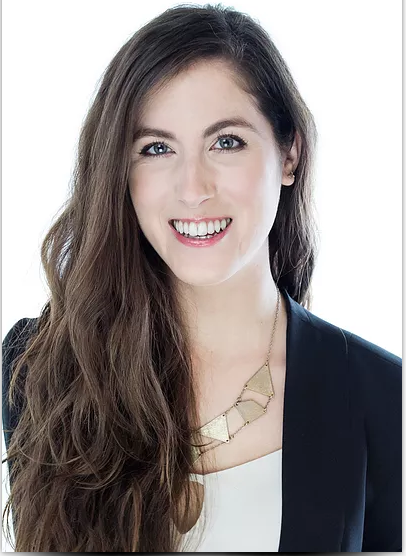 Rachel Horowitz of The Bent Agency specializes in commercial adult fiction, children’s, YA, and middle grade fiction. 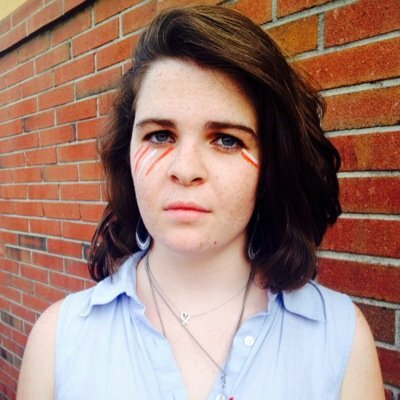 She’s a graduate of the University of Colorado at Boulder and twice attended Breadloaf Writing Conference as a writing fellow. Because everyone needs a good binge watch from time to time, Rachel’s bookshelves might house a stray DVD television series or two, but mostly she’s collected works by Mary Karr, Alice Munro, Nora Ephron, Carrie Fisher and others. She’s ready to champion a great YA series or a strong stand-alone thriller with universal appeal. How to Submit: Email Rachel at horowitzqueries AT thebentagency DOT com and tell her briefly who you are, about your book, and why you’re the one to write it. Include the title of your project in the subject line of your email. Then paste the first ten pages of your book in the body of your email. Attachments will not be opened or read. Visit http://www.thebentagency.com/submission.php for more details on submissions that include illustrations. 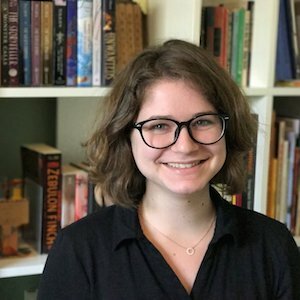 Kaitlyn Johnson of Corvisiero Literary Agency is the fantasy novelist’s answer to representation. 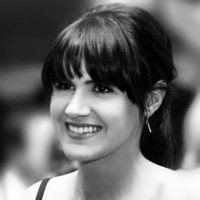 An Emerson College graduate, Kaitlyn has developed her skills as an agent working as a freelance editor and copyeditor. She’s seeking clients in upper YA, middle grade, and adult fiction, general romance and contemporary romance, LGBTQ+, and historical fiction (though she expresses a distinct aversion to Henry VIII). She would also love historical fiction based off rarely known famous or influential women in history: Madam de Pompadour; Eleanor of Aquitaine; Neerja Bhanot; Sybil Ludington would also spark her interest. How to Submit: Follow the submission guidelines on the “Submissions” page of Corvisiero Literary Agency and send to query AT corvisieroagency DOT com with the subject title: “Query: Kaitlyn Johnson, [name of manuscript]”. Something in the vein of the Fullmetal Alchemist manga series. She loves the dark, creative, and thought-provoking world with such an involved, rule-based magic system. Something dystopian where the main characters live in a now-abandoned Disney World/Universal theme park. It would be spooky and hit so close to home for readers to see the shells of this worldwide landmark incorporated into a dystopian storyline. For more, check out her MSWL or Pinterest MSWL. Caroline Eisenmann joined the Frances Goldin Literary Agency in 2017. She’s building her client list with authors who write upmarket and literary fiction, reported narratives, cultural criticism, essay collections, and history and biography with a surprising point of view. A Boston native, Caroline graduated from Wesleyan University with an interdisciplinary degree in literature, history and philosophy, which means she attends closely to her authors’ bios, how well those bios and the authors’ writings are written, and what the intention is behind the author submitting work. How to Submit: Send a query letter and the first ten pages of your project (or a completed proposal, if the project is nonfiction) to ce AT goldinlit DOT com. 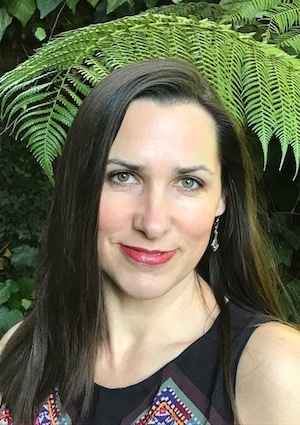 Sarah Bolling of The Gernert Company seeks blended fiction projects: the best that literary writers have, combined with the sensibilities of genre’s best works. Diverse characters, far-flung locales, and inventive narrative structures all excite Sarah. 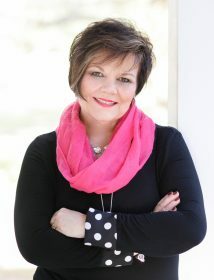 She also enjoys representing memoir, pop culture, psychology, sociology and style in nonfiction categories. As a native of Washington D.C., she knows lacking representation is a major challenge. A former Brown University student in East Asian Studies, Sarah continued her education at Goldsmiths University of London, earning an MA in Comparative Literature. How to Submit: Queries by e-mail should be directed to: info AT thegernertco DOT com. Please include Sarah’s name in the subject line, as well as your Query type, name, and project title. 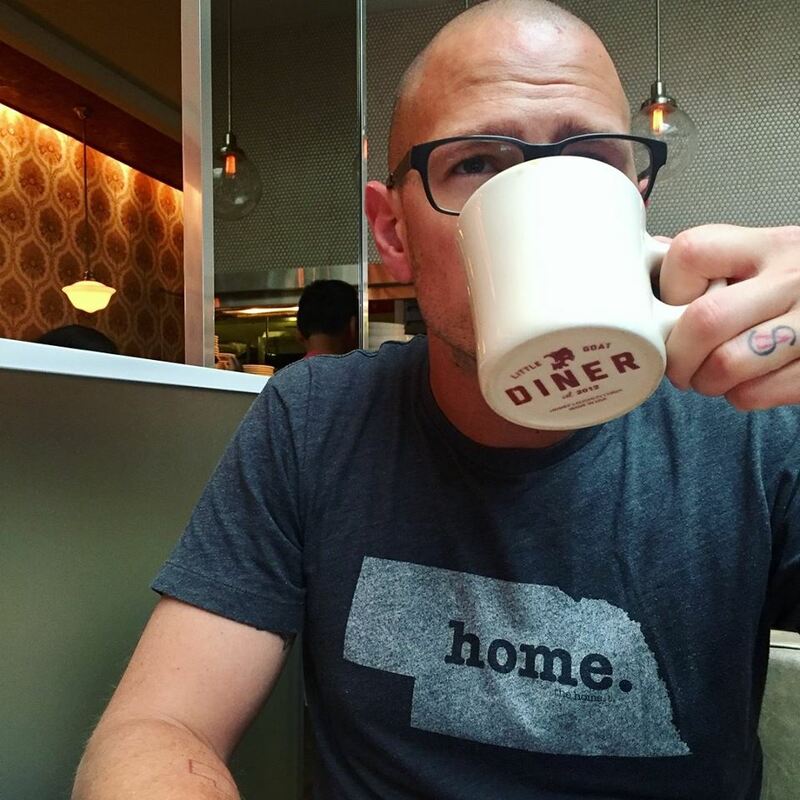 Jody J. Sperling lives in Omaha with Ashley, Silas, Edmund and Tobias. 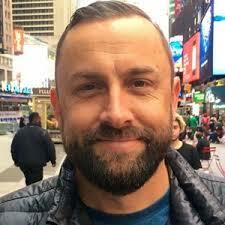 His work has been featured in Red Rock Review, Litro, The Moth Magazine, and elsewhere. This is a great post! Thank you for taking the time. thanks John – Looking forward to 2019! Thanks for the impressive and productive research. Lots of useful information and great advice. This was a well written article. I appreciated the information given. Invaluable for a new writer like myself. Thank you, Jody. You nailed it! Thanks! Serves as a great kick in the rear to get going! Thanks so much, Jody! I’m bookmarking this page! Thanks for putting this together. The article was truthful and the list of new agents, motivating. Just what I needed on this Wednesday to pull me out of my writing funk. Thank you for sharing…helps most of us struggling seekers!! Its not always been easy…as you well know! thanks, this is a really helpful list. Established agents rarely take from the slushpile. Your best chance is to go to conferences where you can meet and pitch agents face to face, and then send them the manuscript. Or you could take the advice of this post and send to new agents rather than established agents. Can you give me a conference with agents looking for new writers, preferably within a 200-mile of Knoxville, Tennessee? Thanks. Hi Jill, Sounds like you’re looking for a very specific nonfiction agent, and these are mostly fiction agents. Sorry I couldn’t include more variety. I have the same problem. I have written a book about music teaching that, as far as I can tell from my own research, is unique. Not another like it on the market. That’s why I wrote it – to fill a gaping hole. On one hand this may be good, but on the other hand, most agents seem to be looking for another Harry Potter. (And if I remember correctly A.J. Rowling had a heck of a time trying to get her first book published.) So writing something that hasn’t been written about before should be appreciated, but it seems most agents and publishers understandably want “more of the same,” i.e., what they know will sell. So, can you make a list of agents who are interested in non-fiction works? I queried one of the agents you listed here, but haven’t heard anything (too soon). But we non-fiction authors need to find representation, too. It would be a big help!!! An excellent list of aspiring agents. Now, what are their email addresses? You should be able to find them on their websites, or listed in this article. what the hell is *protected email*? how to use? I’m not sure why you’re seeing protected email. Maybe it’s your browser? And if you check the post, the email is moc.o1556207401cdnar1556207401ehcte1556207401lf@of1556207401ni1556207401 — not the full spelling of company. This info is a big help – Thanks for posting!!! Such a great list of agents and a huge help! So excited! I don’t know any agents who are looking for novellas (like story collections, they aren’t very marketable), but check out my list of novella publishers. It surprises me that novella/short novels aren’t more popular right now. With fewer people willing to commit 8-12 hours to a full length book, it seems natural to compress a story into a 4-6 hour read. Am I wrong? Are you sure Meg Davis is at Fletcher & Co? I don’t see her on their website. The first question you should ask yourself: if I were in BN, would I buy my own book? Are most literary agent females? I ask because of the way you keep using the female pronoun as if an agent is naturally expected to be a woman. Or maybe it’s because you are just another one of the gay male feminists that are so common in the modern literary world. Then again, given the list you displayed, it looks like the vast majority of literary agents ARE females. Interesting. I wonder why. It must be because it is just another one of those easy jobs that pretty much anyone can do (just sitting around and deciding whether or not you like a certain book or the other). A majority of literary agents are white women. This is just the truth of the business. But, um, it’s certainly not an easy job. They are reading huge amounts of material every week, going to conferences, helping their current clients with marketing and promotion, networking, and about a thousand other things. It’s an intense and crazy job. They’re putting in 50 or 60 hour weeks. And to answer your question, I try not to use the female pronoun to indicate mixed gender groups. In the 1990s I published two works of nonfiction that did very well including foreign rights. One of them is still out there as an e-book. I also had a wonderful career as a freelance feature writer for national magazines and major newspaper. Like many journalists, I’ve turned to writing fiction. Five years ago I self-published a book of short stories, mainly because I couldn’t find an agent to represent collections. I have just completed writing a novel. Now the quest for an agent (mine have either retired or out of the business). I’m well into my 70s so not exactly a prime client for guaranteeing future books. I’ve been advised by one of my retired agent friends that the best bet is for me to look for a young agent. How ironic! When I found you website today with spot-on advice I was newly encouraged. Thank you for taking the time to put this valuable information together. Hi Bookfox, my name is Edward Riepe. Glad I found your page. I am including a couple of links for you. I am, was, a member of the Western Writers of America and still am a member of Science Fiction Writers of America. Woo hoo. Are these the type of people I should be speaking with to take me to the next level? Yes, if you want to go the traditional publishing route, I would recommend seeing which one of these agents might be right for you. China. Parents and grandparents of college-bound students are the market. I would consult this other list of YA agents here on Bookfox. 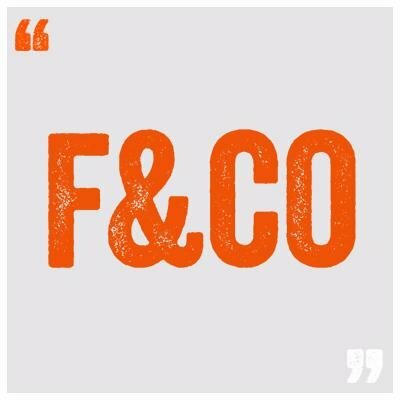 Erin McFadden is not listed on Fletcher and Co’s site. We have created a series of books: 1. When is it time to go on a diet? 2. When is it time to throw the kids out of the house? 3. When it is time to tell your lover to get lost? Books contain 100 one liners plus cartoons drawn by a world class cartoonist. Writers are Emmy award winning Hollywood comedy writers. Your son comes homes and says, “Ma, I can’t remember where I parked your car but I know it’s somewhere in Manhattan.” OUT!!!!!! I can’t believe new agents aren’t taking any queries about LGBTQ erotica. It makes me wonder if anyone besides me reads it anymore. This list will also be useful for writers of cli-fi novels in English speaking countries, since clifi is now considered as a subgenre of sci-fi and a cousin of the sff genre or a younger brother sister. Thanks for this list. I’ll now waste my time sending them my proposal so they can send me their mildly patronizing form rejection email. With each one I get, the closer I come to going down that soul-consuming path of self-publishing. 20 discount copies on my bookshelf, 20 more sold online via Amazon to show for 5 years of hard work and 2,500~$ light in my back account!!! Thanks for this. Just submitted sample work and query letter for Historical Fiction. Fingers crossed! Thank you so much for this great article. You have inspired me to get busy. Hi Bookfox, thank you so much for sharing this info. Are these new publishers interested in international writers or is it very much USA based? These agents represent clients worldwide. But once your book is self-published, publishers/agents generally don’t want it. Thank you for this amazing post. Fingers crossed!!!! Very interesting for me. I write narrative nonfiction,three set in Jerusalem and that include lovers’ conflicts between religious and national affiliations somewhat like the old story, but modern between Arab and Jewish lovers. I have published a successful memoir, Cockney Girl, though need much more publicity. (Published many stories, essays, works on building design. )One publisher refused Jerusalem Affair because he said it was a thriller, and he didn’t take thrillers. Should I put more thriller into it and send it as a thriller? Also I worry because I am very senior, tho healthy, and they may reject me for age. Also have a collection of short stories, several published, Diary of a Mad Hatter. Am a retired PhD professor, Hatmaker(hatalog.com) and writer. What do first? I like Caroline Eisemann to help me with my book. She deal with a lot of different type of books. Hi, I am looking for agents interested in poems. Agents don’t represent poetry. If you’re a poet, submit to publishers directly. Have written a collection of stories, fiction and non fiction ranging in length fro 8.000 to 22,000 words.based on my several missions as a CIA agent in Latin America and Western Europe during the Cold War. The fictional essays are written from my experience in the Mule Mountains that straddle the border between Sonora Mexico and Arizona. This compilation of literary agents is very valuable and am grateful for it. Good luck to all who persist through spells of inspired writing and then frustrating spells when not a word will fit for the bridge. Have completed a fictional narrative on urban contemporary life. I’m grateful for this valuable information. My goal is to have my novel, ‘Not Yet’ published by an interested agent. My best to all my fellow writers! I am a self-published author ~ “Rent A Doc” (Ex Libris) and it did fairly well. Recent resurgence in interest for reasons I do not understand. I have a content editor working with me on my second novel (“A Tainted Heart”) which is a medical murder mystery. She feels this manuscript has potential and advises I retain an agent. I have not the slightest idea how to begin to select an agent. Any counsel? Look at Manuscript Wish List (mswishlist.com) and find an agent looking for murder mysteries. Thank you very much for the information. I am truly grateful. We are seeking a LITERARY AGENT to handle our Book (©1993) and Major Motion Picture (Movie Treatment is Registered with the Writers Guild of America West/WGAW). The TRUE story covers little-known historical events that changed Texas, Mexico and the USA forever. It BEGS to be told. The book is being published by a well-known publisher in New York. The screenplay is Registered with WGAW). Book, screenplay and movie Treatment are available for your inspection. Hi John. Hope you are good. Thanks for the agent list. I will be connecting with some of them. I have written a manuscript which follows the life and death in 2053, of Biloxi born Walter Reece. We follow him to where we all go after earth. To where you arrive at the age you die, and can live forever. Walters story spans beyond 2053 for 150 years, almost like a documentary. Thanks again John. Best to you. Stew. It is not clear to me that these agents ever even open any query e-mails. You should meet them in person before sending to them (at a conference) and then you should write the most amazing query letter of all time. They don’t read 97% of manuscripts because the query letters aren’t good enough. Yea… agree! It would be great to meet some of them in person, but bit hard to do from Sydney. 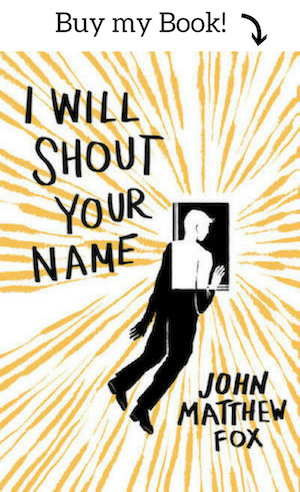 John, which of your list do you think would be more into Dystopian Speculative Fiction, or Epic Fantacy? Roshani Moorjani is no longer at Inkwell Management. You had me at „she enjoys flawed protagonists“ I consider myself human and therefore flawed and my stories reflect this inner struggle. I write a mix of genres that I’ve termed genre fusion breaking the mold (expectations of purists) because my own literary interests are so varied. I’m looking for a litererary agent to market my books not the traditional publishing route. Given that so many writers are self-published I wonder if modern literary agents also fulfill that role? Much appreciation for your research effort!! No, literary agents don’t work with self-published authors. They only connect authors to traditional publishers. WOW! This is a very timely information. My daughter who just turned 13, completed writing her first book and we are looking for an agent. Thank you! Hi, I was wondering whether it’s considered unprofessional to query more than one agent at a time? No, query up to 10. But don’t query agents working at the same agency — only one agent per agency at a time. Great article. I saw in your response to Marishka Grayson, agents don’t market self-published authors, only connect them with traditional publishers, which I agree with. I have a somewhat related question. Might any of these agents be open to the less fashionable process of connecting self-published books with traditional publishers? I recently took my psychological thriller off the online-only market to query agents, and continue to hit this roadblock. It was only available for about 6 months. If you’ve sold 10,000 or 15,000 copies, they might be open to pitching it to publishers.